We believe that the best ideas for solving some of our most critical cancer problems will come through collaboration amongst volunteers and projects who are actively involved in our communities and understand the greater challenges we face. As South Africa’s leading cancer NGO management organisation we provide extensive services to our member projects who are able to focus on their core activities, pool our resources and experience and not be ‘overwhelmed’ by the administrative responsibilities required by law. Independent function is encouraged with regards to organisations, partnerships and projects that fall within the PLWC structure, with a Memorandum of Understanding (MOU) that governs the working relationships between the partners. All of the PLWC member projects function as an inclusive team, upholding the same collective aim: to build an integrated and effective civil society organisation that serves to represent the voices of cancer patients in South Africa. PLWC has an integrated approach where fundraising, marketing, project management, good financial conduct and governance , social media and social economic development are combined into a focused and planned strategy that elevates the cancer campaigning efforts under its management. We know that all cancer organisations are different and therefore we have different approaches for various groups. We keep everything we do authentic to each project’s brand, their look and feel as well as tone of voice. 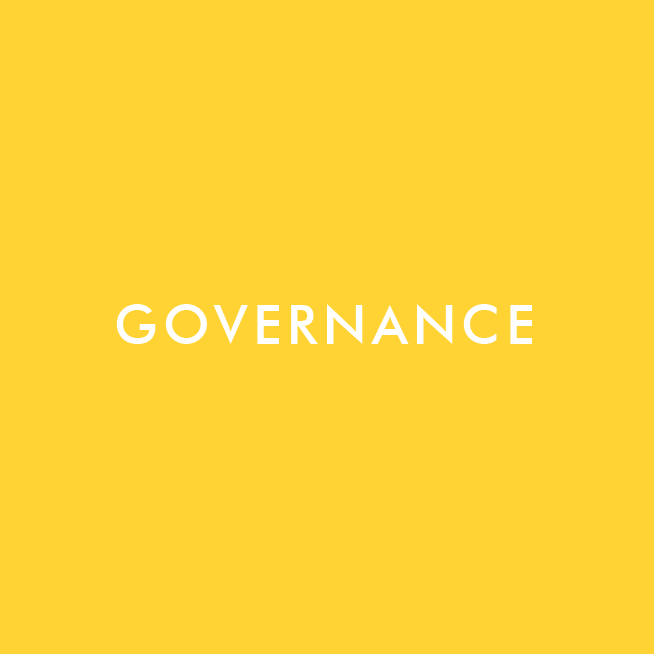 We believe that robust management and good governance are key to successfully running an NGO in a developing South Africa. Provide a better understanding of the South African fundraising environment. Plan, implement, manage and administer the fundraising campaigns for our different Cancer NGO’s. Assist in helping your cancer brand become a highly competitive and successful NGO in the South African environment. We help prepare a practical marketing plan and learn how to utilise it to the benefit of your organisation. We assist in social media, advertising, publicity, direct marketing, public relations as well as additional promotions. Managing the procurement function of the organisation. We prepare and help manage your budget as well as assist in preparing the necessary reports that corporate donors request. We act as the fiscal agent to each of our projects.